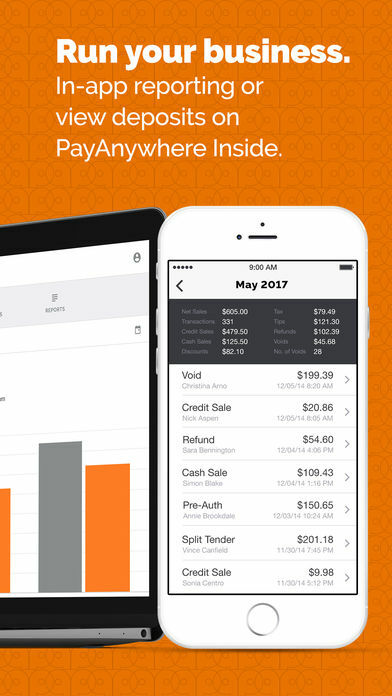 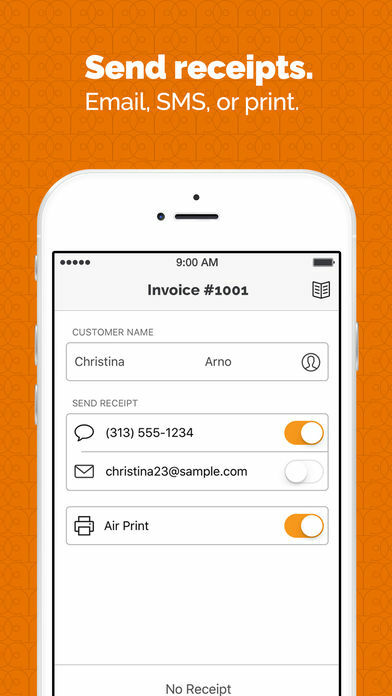 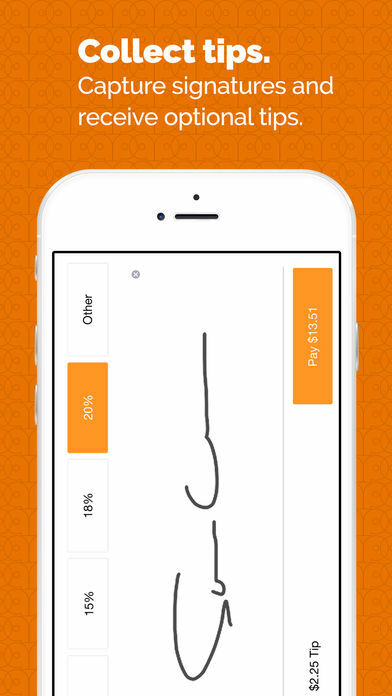 PayAnywhere easily gives a small business mobile payment processing capabilities. 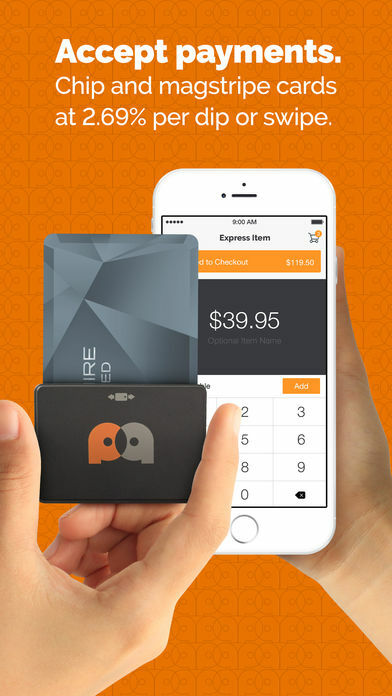 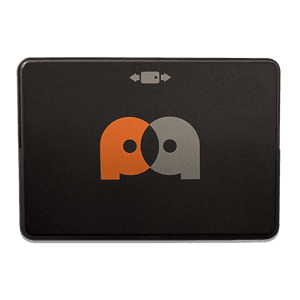 Accept all major credit card or EMV chip card payments anywhere your business goes. 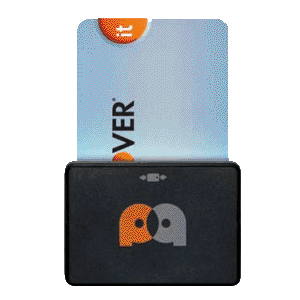 The credit card EMV reader processes payments using an app with Android or Apple iPhone smart phones. 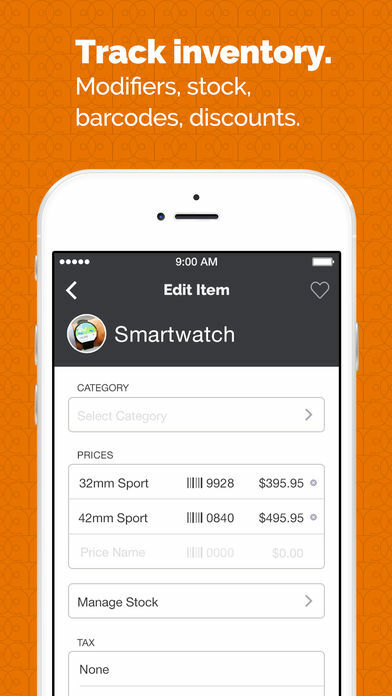 The bluetooth enabled swiper device is free when you setup your merchant services account with our company.